So you want to know how to write a blog post but you don’t know where to start? Maybe you have a great idea but you’re finding it difficult to put pen to paper! Don’t worry you’re not alone! This is something a lot of bloggers go through. It takes time to find your groove, especially when you are new to blogging or writing in general. If you’re stuck and you are looking for help on how to write a blog post then you have come to the right place. 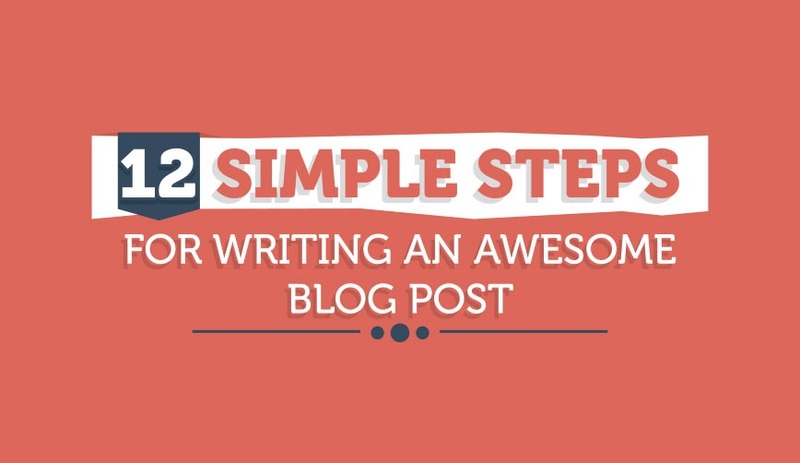 In this infographic Blogging Nectar shares 12 simple steps you can follow that means your next post will be a winner.